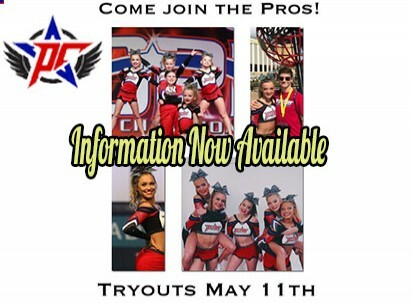 Pro Cheer has a variety of classes to meet all skill levels. Please see the class calendar and skill levels for all classes. 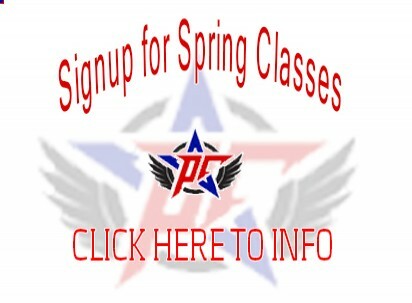 Pro Cheer has a variety of classes to meet all skill levels. Please see the class calendar and skill levels for all classes. 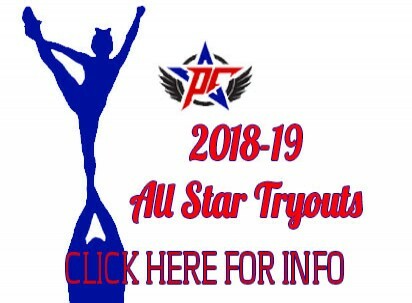 All Star Handbook is form under Forms & Documents under About Us tab or at bottom under Quick Links. 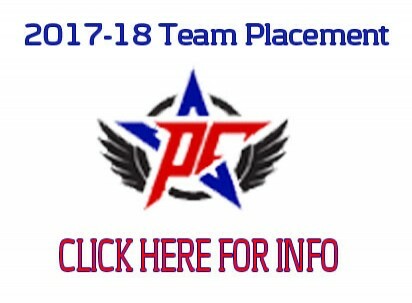 Started by Coach Jonathan Loudermilk, 180* Sports Performance brings professional-caliber customized training to any athlete of any age by focusing on speed, agility, quickness, balance, health, and confidence. 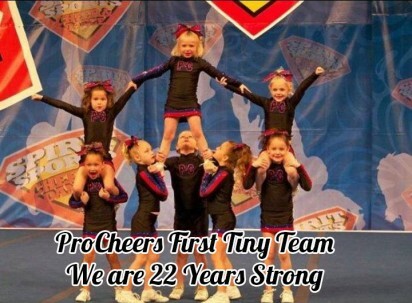 Pro Cheer can customize tumbling, choreography, and other camps for high schools, recreation clubs, and other groups. 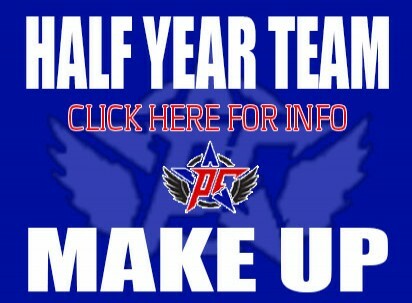 Please contact the gym owner or gym director for details regarding camps.